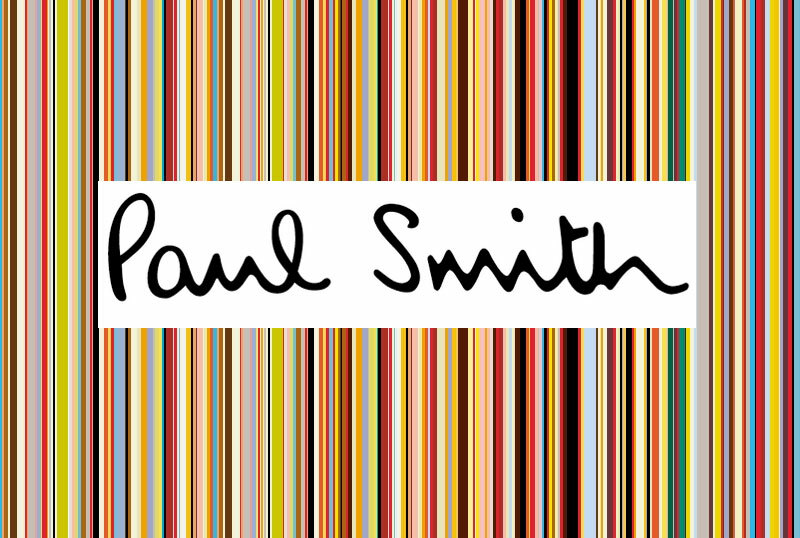 used paper are proud to announce an exciting partnersip with Paul Smith for an amazing exhibit in his flagship store in central London. 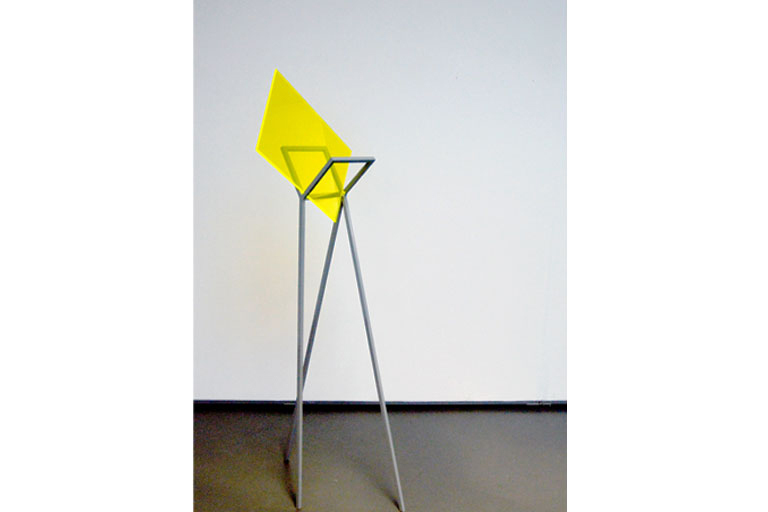 We will be exhibiting works by artists including Miles Aldridge, Amy Stephens and Susan Collis. Join us at Paul Smith, Albemarle Street, London W1 from 7pm.